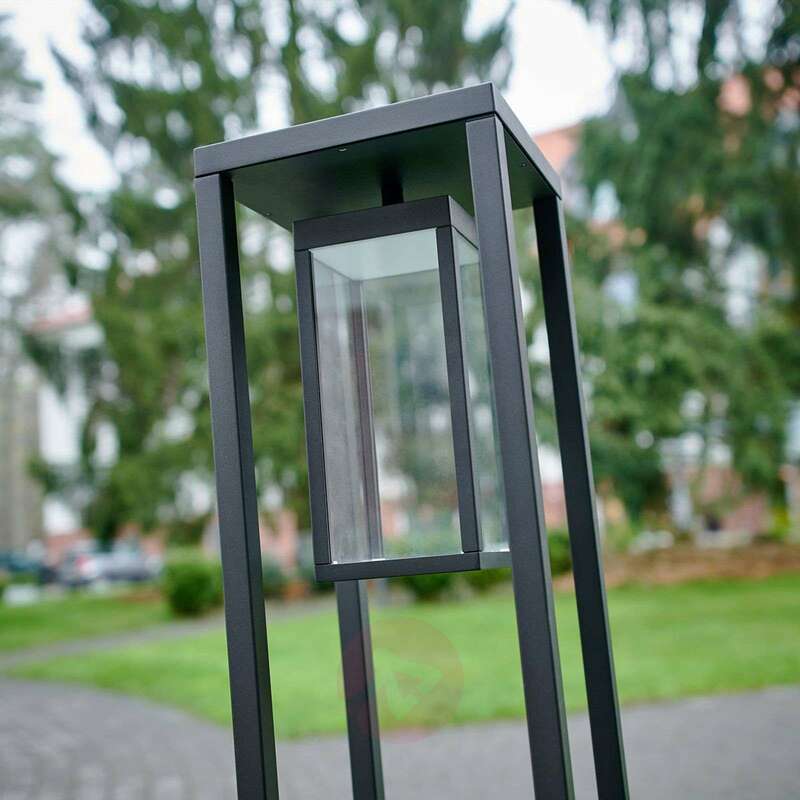 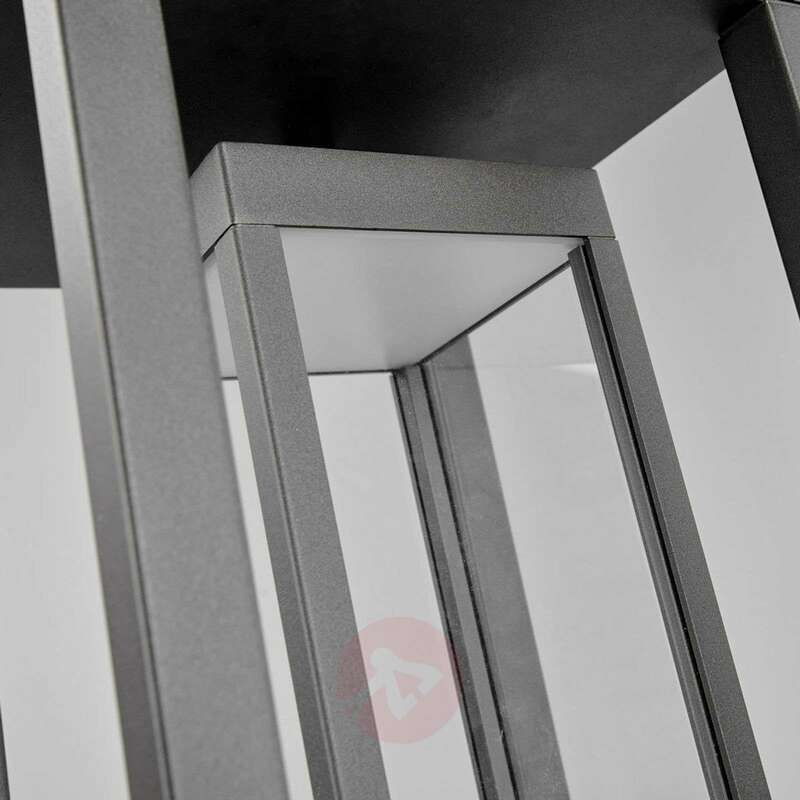 This bollard light is quick to impress with its stylish appearance: the frame features four rods and has a slender, transparent form. 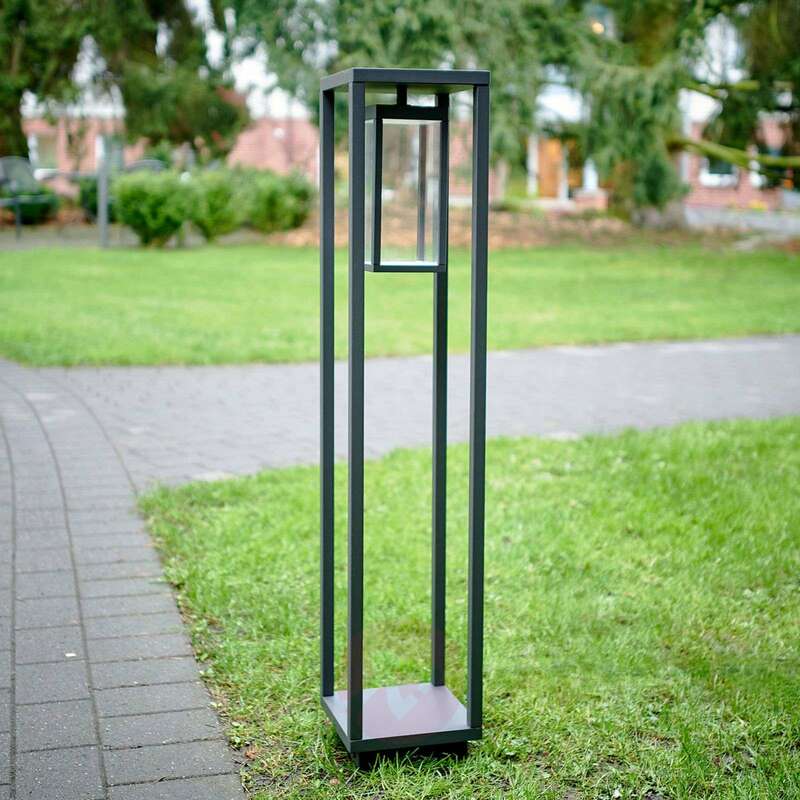 The actual light source sits in Ferdinand's lantern-like upper component, which houses LEDs. 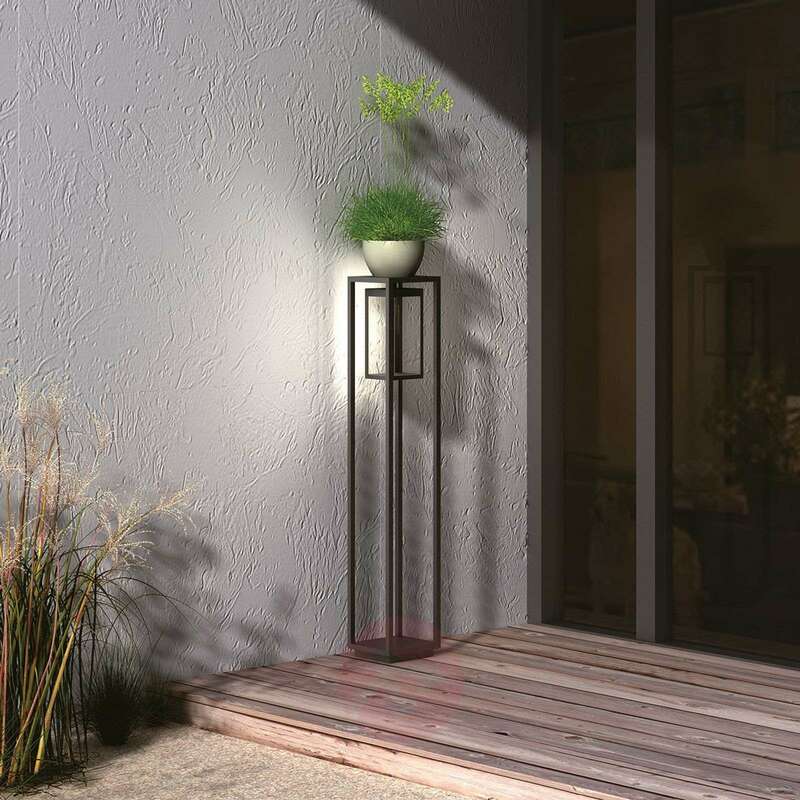 These bulbs emit their light downwards to create pleasant, glare-free lighting. 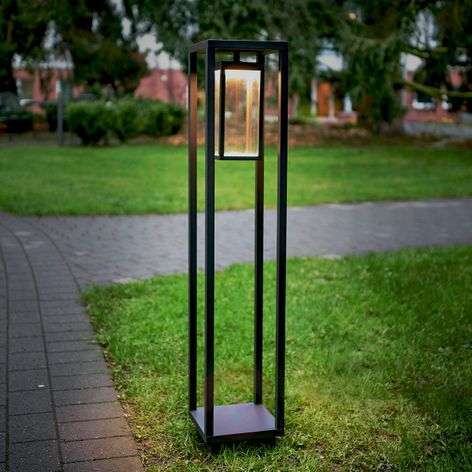 The clear panels of glass allow the LED light to escape to its full potential to provide good outdoor lighting for good orientation after dark. 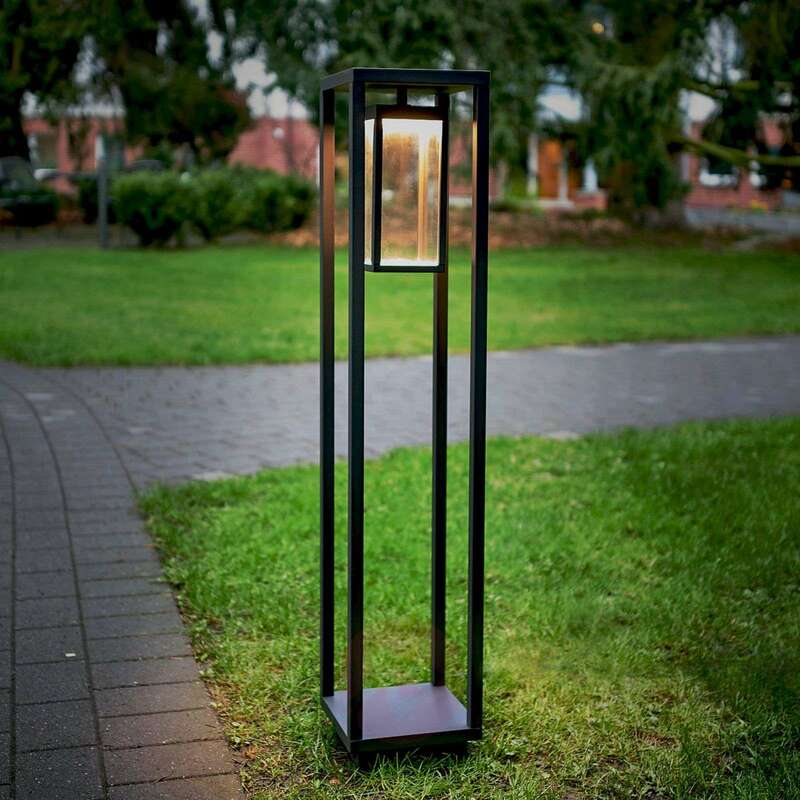 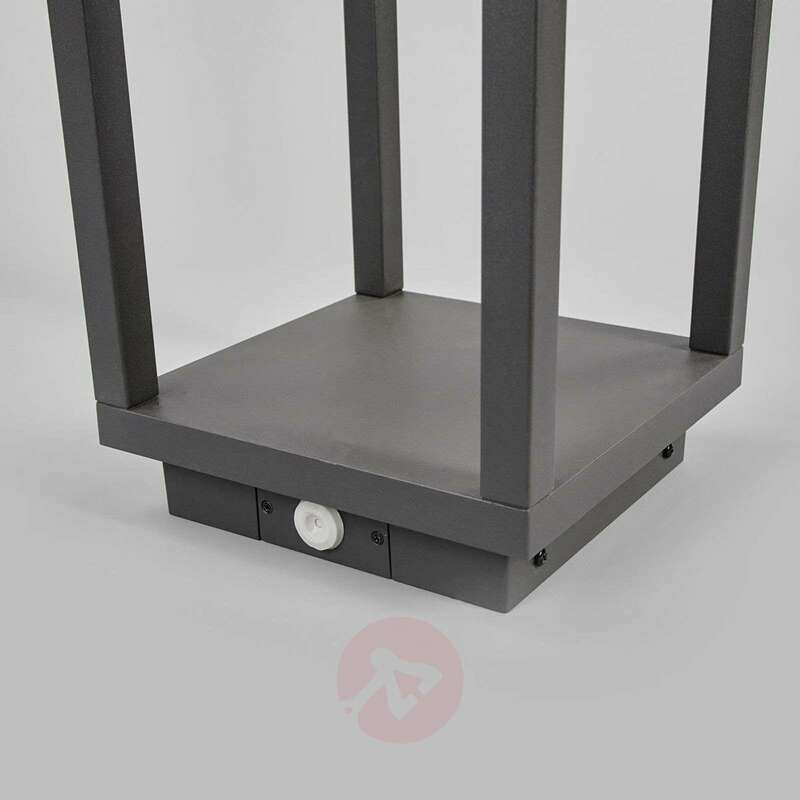 An LED bollard lamp that is perfect for use along driveways or garden paths. 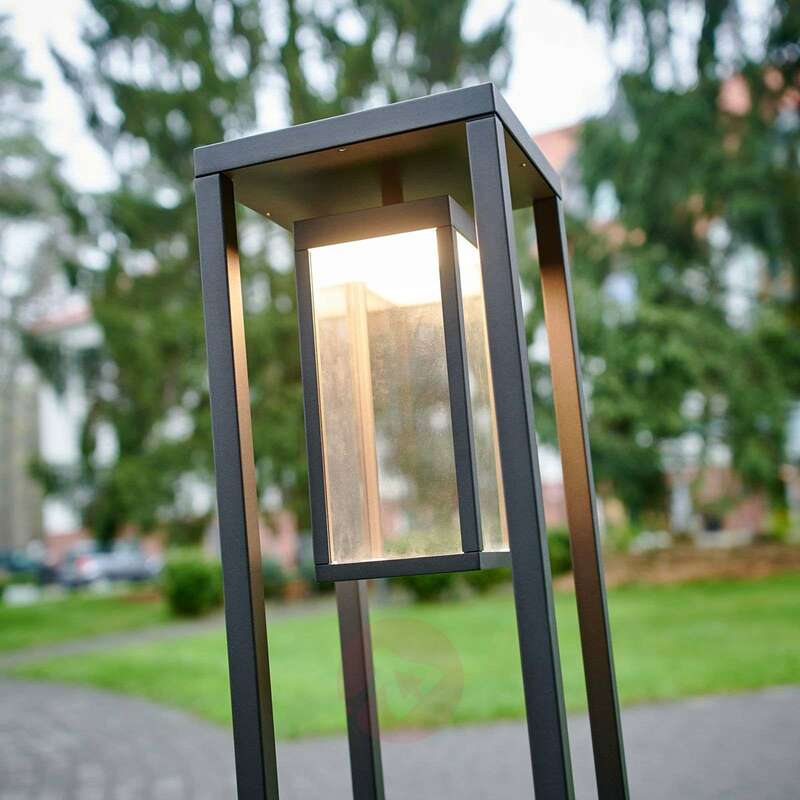 The Ferdinand outdoor light is also winner of the well-known Red Dot Award 2018.